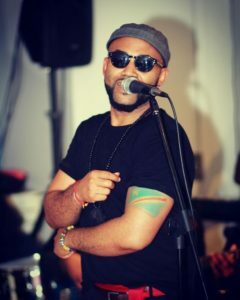 Live from Brooklyn, it’s Afropop Worldwide! 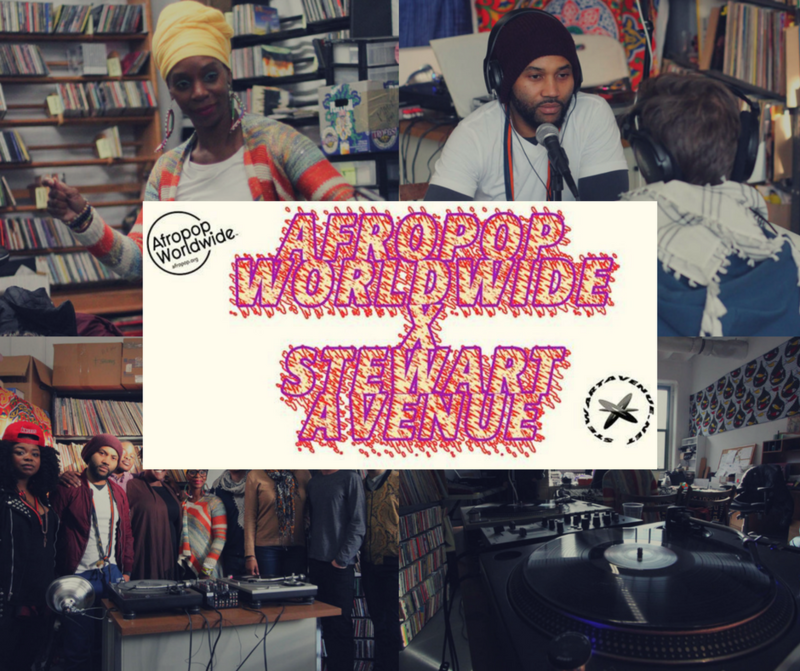 In collaboration with Brooklyn Internet radio station Stewart Avenue, Afropop invited New York-based artists from Africa and the diaspora to our office for a unique live broadcast on Sat., Feb. 11. 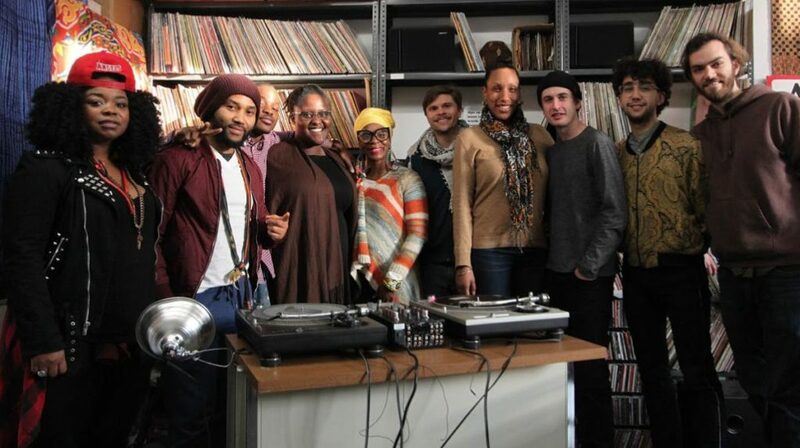 In case you missed it, we have highlights from the six-hour broadcast which featured interviews with singer and keyboardist Jean Gnonlonfoun of Beninois band Jomion and the Uklos; urban dancer, teacher and choreographer Kim D. Holmes from New York; bandleader and percussionist Courtnee Roze from New York; and bandleader, singer and composer Nkumu Katalay from Congo. 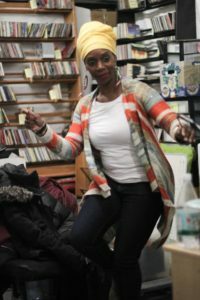 In the first half of the show, Alejandro Van Zandt-Escobar, Afropop writer, producer and DJ from duo Eko’ fo Show, set the tone with music from Afropop’s in-house record collection and producer Morgan Greenstreet interviewed our director of new media, Akornefa Akyea, for a throwback discussion on Ghanaian hiplife music. 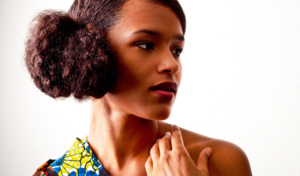 Enjoy music and voices from Brooklyn, the place Afropop has called home for over 20 years. Produced by Akornefa Akyea. Click on images to learn more about where the New York-based artists featured on this program teach, perform, and what they're up to. Read Leila Adu's full article, "Studio Improv as Compositional Process Through Case Studies of Ghanaian Hiplife and Afrobeats" for a deeper understanding of the composition techniques Ghanaian producers employ. 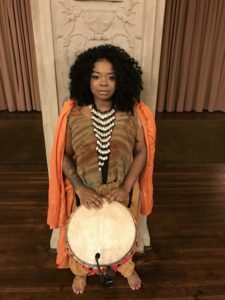 Listen to "Benin: Transforming Traditions," produced by Morgan Greenstreet, for more on Jomion and the Uklos and the story of creative musicians from Benin who translate traditional, largely vodun occult music into popular and experimental music. 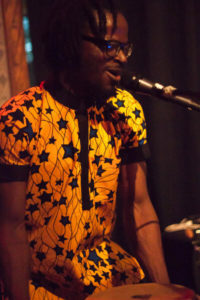 Check out this photo essay of the Afropop Residency at Threes Brewing. Read the full interview with Courtnee Roze. Listen to "Congolese Rumba: Surviving the Pop Apocalypse" produced by Morgan Greenstreet for more on the Congolese system of shout-outs called libanga. Tune in to Stewart Avenue!